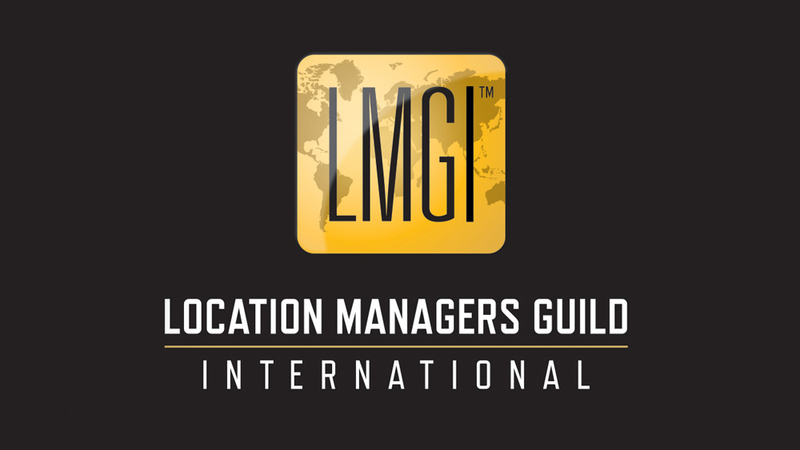 Welcome to the Location Managers Guild International quarterly newsletter, offering our members and supporters another way to connect and share what's happening in our craft worldwide. We look forward to your ideas and contributions for future newsletters to further enhance their value. It's early in the year and your LMGI Board and Committees are already in high gear. 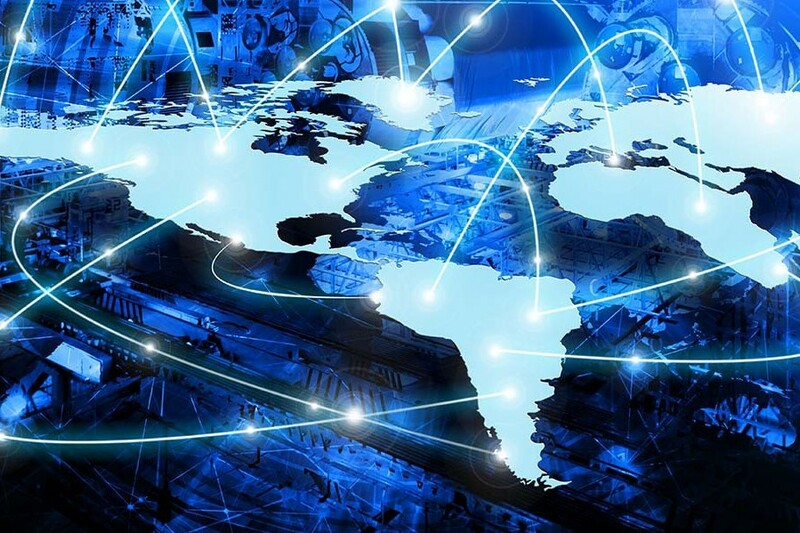 Led by members in New York, Vancouver, Toronto, London, Atlanta, and Los Angeles, we are planning dynamic professional development and networking events, all aimed at promoting excellence on location worldwide. If you're interested in lending a hand in these events, click here to contact the Regional and International Committee . One very important event to add to your calendar is the Sixth Annual LMGI Awards on September 21, 2019 at The Broad Theater in Santa Monica, California. Award submissions are now open. 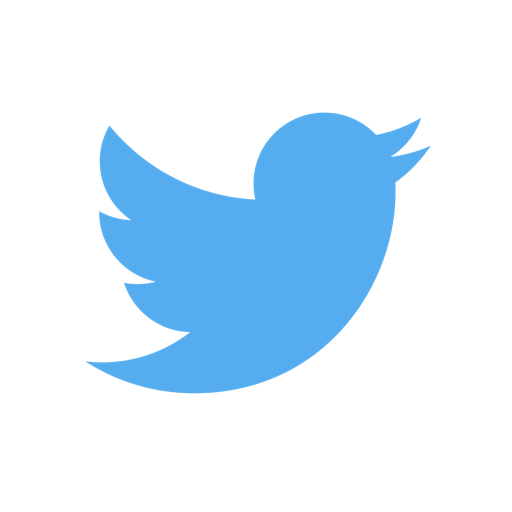 Click here for guidelines and to offer your suggestions. We appreciate your input - each submission makes the awards more meaningful. Vote and attend the LMGI Awards. 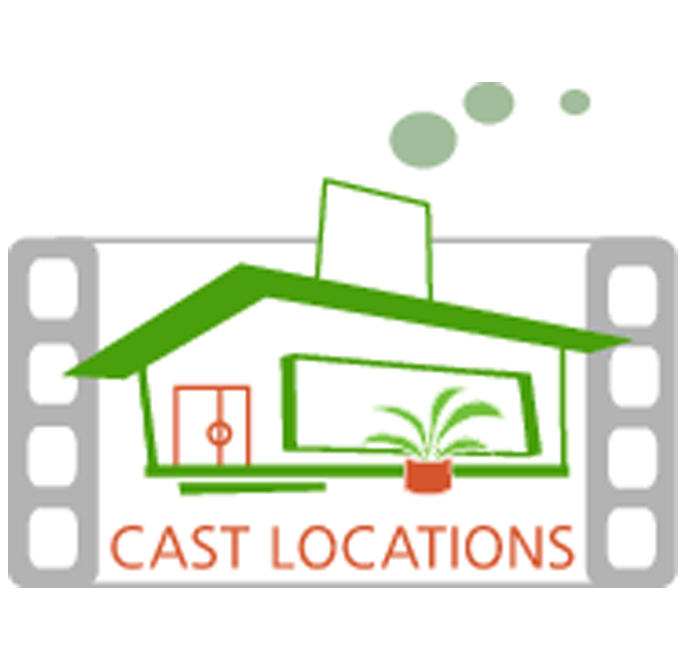 Visit our website LocationManagers.org and make sure your personal profile is current. Here's to a great year... on location! The 2019 LMGI Global Membership Drive is well underway, and the Membership Committee, under the direction of Stevie Nelson and Mac Gordon, has done an impressive job expanding their volunteer team. Thanks to the following Regional Chairs for stepping up: Matt Chamberlin and Ryan Schaetzle in the Southeastern United States; Matt Palmer and John Rakich covering Canada; Jimmy Ayoub and Les Fincher helming New York and Georgette Turner, Harriet Lawrence and Ken Haber bringing in UK and European members. Our goal is to double membership in 2019, with each LMGI member recruiting at least one qualified colleague to join our guild. Click here for a link you can share about becoming a member. New Membership Committee members are bringing great energy and ideas, vetting applicants and propelling us into the next growth phase. 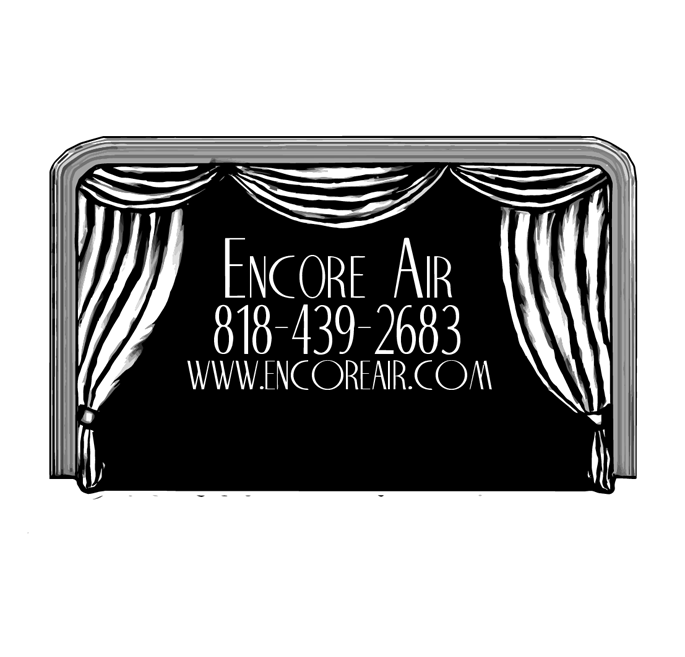 Brad Smith, Jen Ferris, Jina Johnson, Janet McCairns, Christopher Bell - thank you for joining the team. With the help of LMGI Administrative Manager Erika Howard and a streamlined vetting system, we are on track to dramatically expand the reach and influence of the LMGI, promoting excellence on location worldwide! 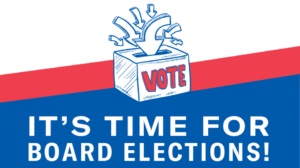 The LMGI 2 019-2021 Board of Directors Nominations and Election will be underway through May, offering members a remarkable way to volunteer time and talent in service of our vital mission. Board nominations are open to all members in good standing. 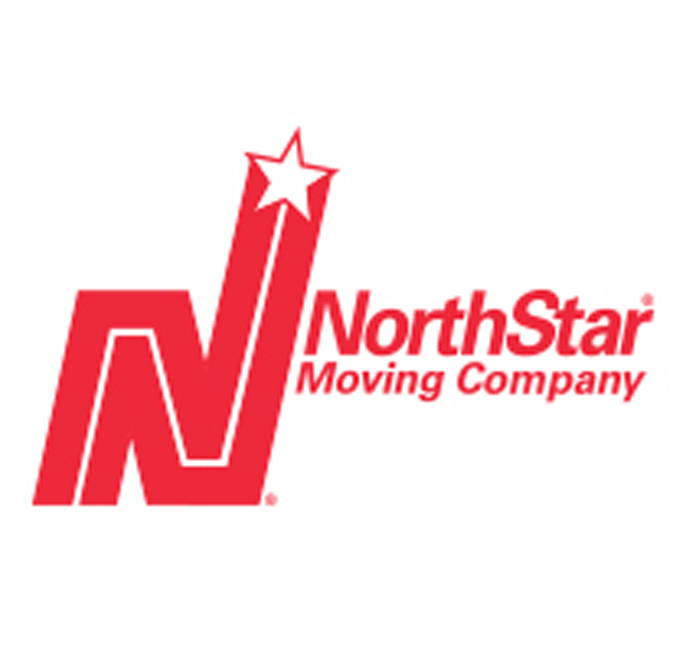 Click here to nominate yourself of another location professional, or for further information or call (310) 967-2007. Visit www.locationmanagers.org/board-members to see our current Board of Directors. 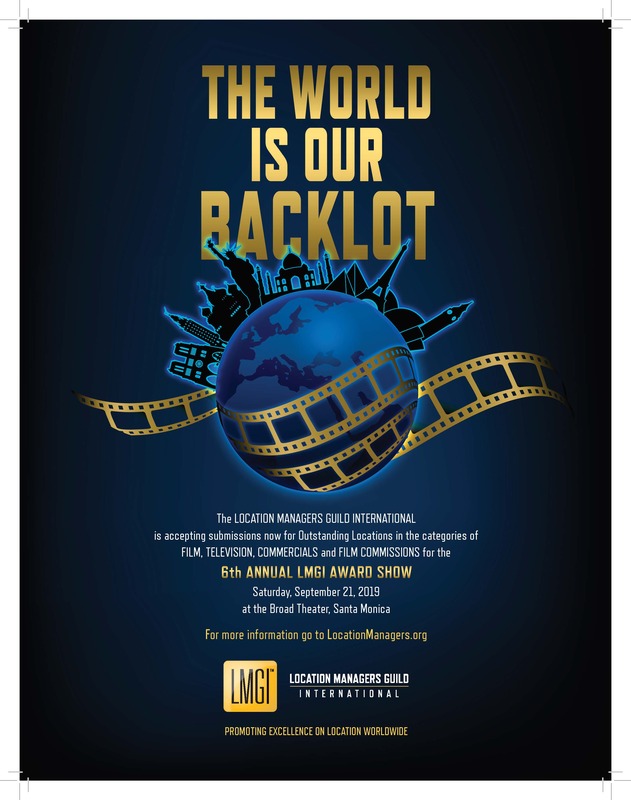 The 6th Annual LMGI Awards will take place on Saturday, September 21, 2019 at The Broad Theater in Santa Monica. The LMGI Awards honor the visual contribution locations make to a motion picture, television or commercial production. The locations must be artistically integral to the story being told, and the Location Professionals nominated must have demonstrated an innate understanding that the proper location is not only a backdrop for action, but also sets tone, reveals character and enhances the narrative. 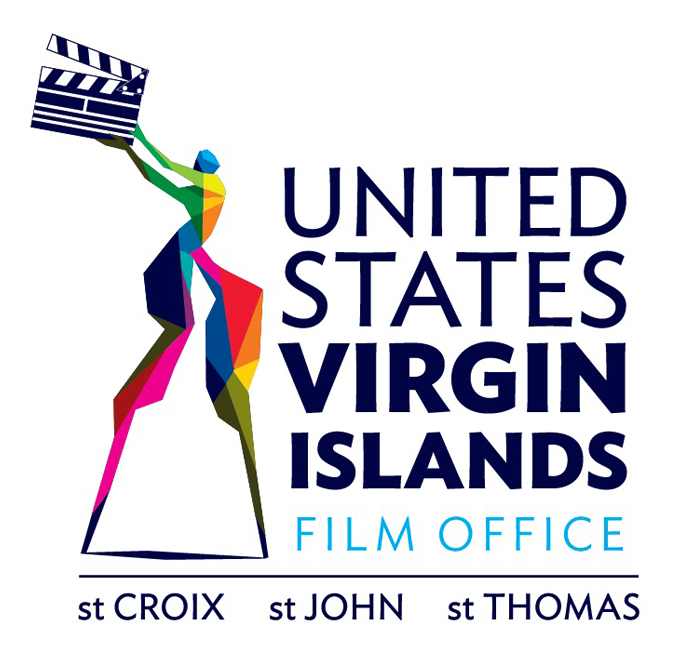 Entry Submissions are accepted through Sunday, June 9, 2019. Click here for submission guidelines and forms or call (310) 967-2007. Winners announced at the LMGI Awards on Saturday, September 21, 2019 at The Broad Stage, Santa Monica, California. 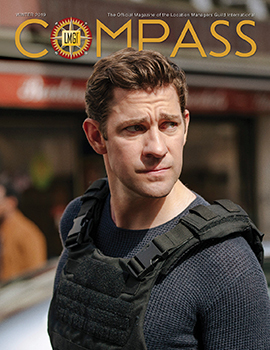 In our current issue of LMGI Compass Magazine, we take a look at Tom Clancy's Jack Ryan in our international cover story "Beyond Borders." LMGI members in Canada, Morocco, France and the United States contributed to the Amazon Series. Location Pro Bill Bowling provides a timely essay on "The Power of Unions." Atlanta's Assistant Location Manager Lisa Reisman lifts off with a behind-the-scenes look at First Man with Location Manager Kyle Hinshaw, and the challenge landing on the moon with director Damien Chazelle. John Hutchinson and Les Fincher give us their insights on living and working in the city that never sleeps in "In Our City: New York." 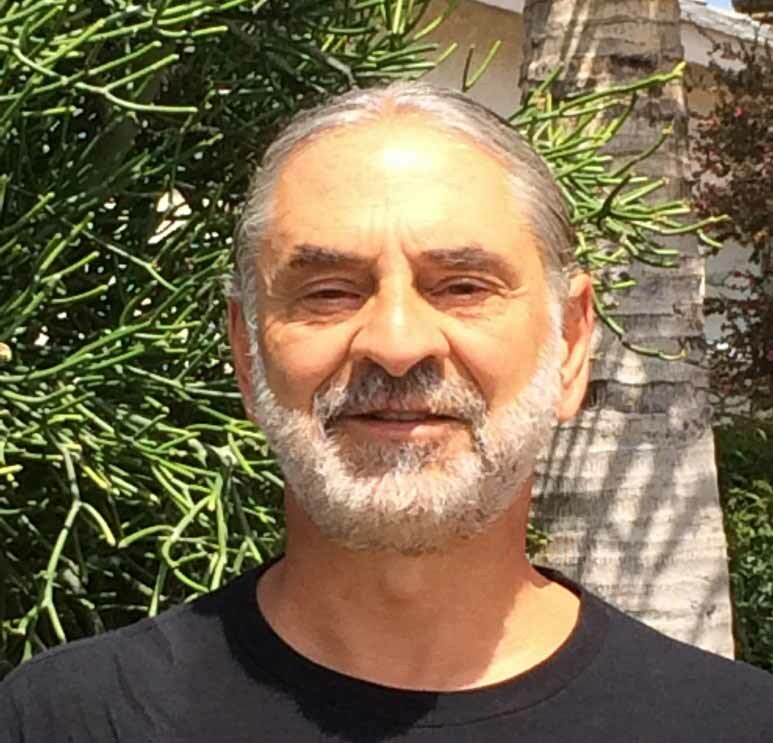 Veteran location manager Tim Hillman bridges television and features in "Career Focus." Join us in welcoming photo editor Paul Messana to our editorial family. 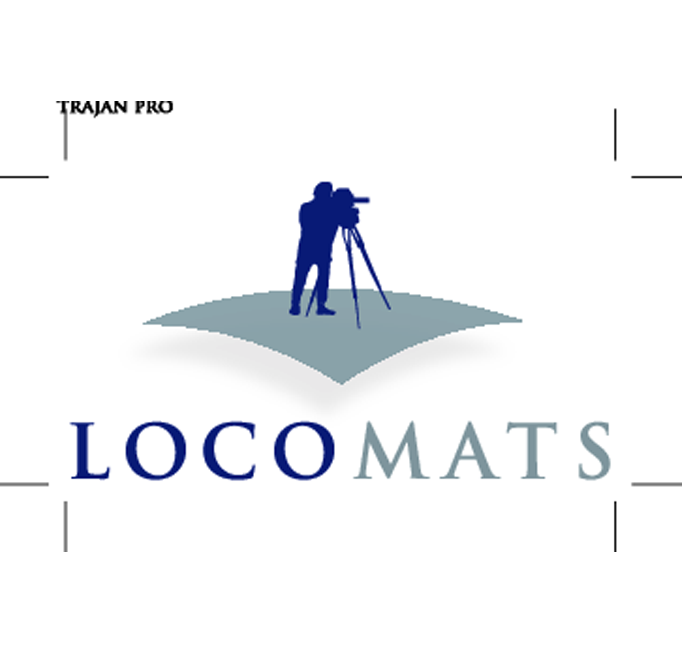 We are thankful to have him join Ken Haber in procuring quality imagery for the LMGI Compass. We're pleased to announce that for the first time ever, the Spring 2019 edition will focus on historic properties. The cover "celebrity" will be an historic location, and the issue will include win/win stories on filming at historic sites. Please reach out to your favorite historic sites and click here to share their contact information with our Editors. With your help this issue may become a compendium of historic properties, an excellent reference tool for our members. If you are interested in contributing stories and images or have suggestions for the LMGI Compass Magazine, click here to contact our Editors or call (310) 967-2007. See back issues at www.locationmanagers.org/lmgi-compass. To reach the location pro community with your advertising message, contact Advertising Director Dan Dodd at 310-207-4410 X 236 or click here to send an email. 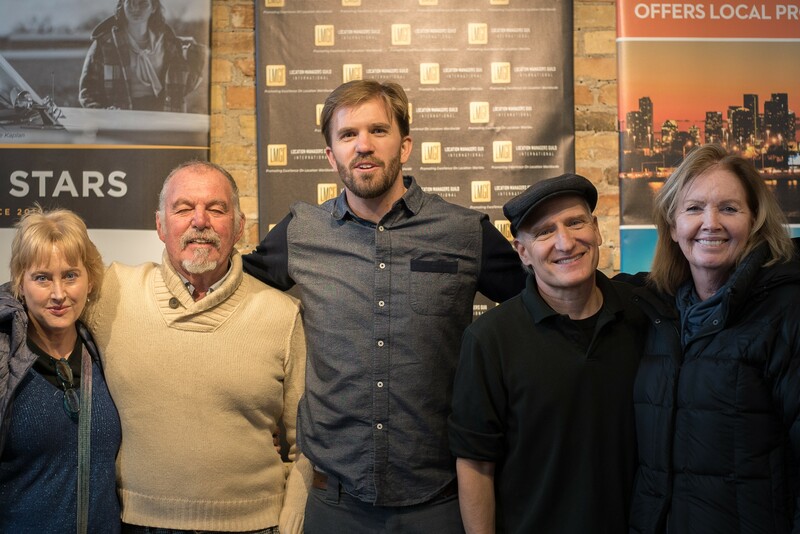 Invited back to the Sundance Film Festival for a third year, our 2019 panel Location by Design was attended by a packed audience including veteran and emerging location and production professionals, film commissioners, and next gen filmmakers. This year's sponsor, Beyond Cinema, led by Peter Timarco, publisher and studio producer, provided the ideal casual venue where participants and panelists learned from and with each other. 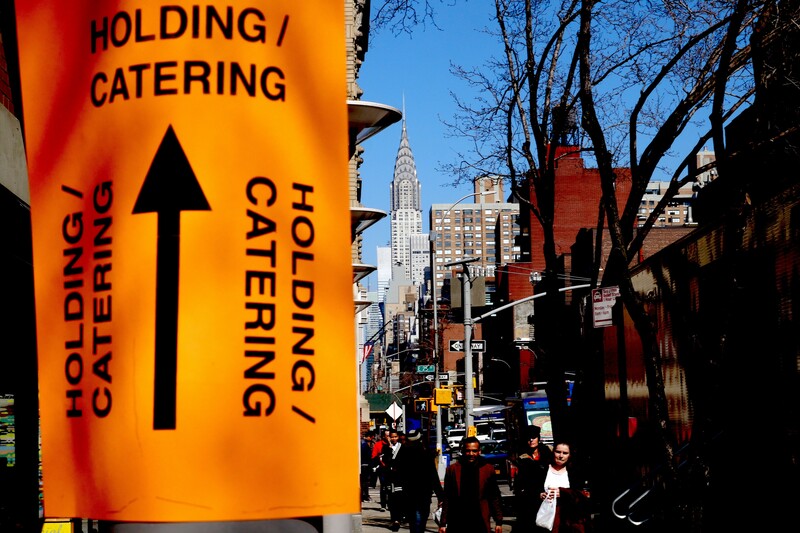 Veteran LMGI members Nancy Haecker and Stevie Nelson designed the event to showcase the art and craft of top location pros and underscore the aesthetic dimension of the craft. This year's panelists: Jonathan Slator (Hell or High Water, Lone Survivor, This Must Be the Place); Ehrin Davis (13 Reasons Why, Blindspotting, 55 Steps); Nancy Haecker (The Revenant, Wild, Into the Wild) and Stevie Nelson (After Earth, 13 Reasons Why, Fresh Off the Boat). The LMGI UK team - Georgette Turner, Ken Haber, Mick Ratman and Tom Davey set up the LMGI shop at FOCUS 2018 at the Business Design Centre London December 4 and 5, 2018 as industry leaders in every creative sector came together to network, share expertise, and envision the future of production. With the theme disruption - aspiration, inspiration and legacy, this year's content investigated the impact of change and how the creative screen sector is responding in how it now works, and will work over the next few years. There were over thirty networking events, including the Location Managers' Christmas Drinks gathering which the LMGI co-sponsored. 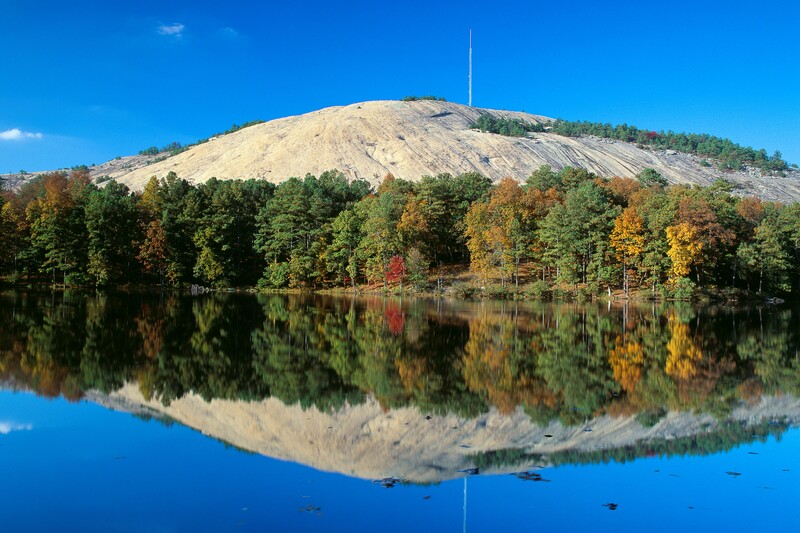 On Saturday, April 13, 2019 the LMGI will host a professional workshop and picnic at the Atlanta Evergreen Marriott Resort in Stone Mountain Park. Workshops begin at 10 am and the picnic begins at Noon. Click here for more information or to to RSVP. As we begin a new and even busier 2019 in Atlanta, I'd like to share my thoughts and experience on the growing need for professional development opportunities for the newer members of our craft, including standards and etiquette of a Locations Department, best practices, procedures, loyalties, habits and goals. Many travel to places like Atlanta, where there's an explosion of production work, yet not enough experienced location professionals. In other places, the location crew is simply not well trained if trained at all. As managers, we are often faced with the need for rushed on-the-job training, which may work for one project, but it is not the way to develop a strong regional crew long term. Last year, I developed and co-taught a workshop for Assistant Location Managers and Location Assistants (which is a non-union, entry level position in Atlanta). I asked an experienced Key Assistant Location Manager and two other Location Managers to join me on a panel, and we muddled through some basic rules and expectations for these jobs from the point of view of a Location Manager. I'm not a teacher by trade (or even disposition), but I know the job and I know what a successful assistant needs to know and do well. I urge my peers to help train and support new location crew, and to share insights and problem-solving strategies. After all, a trained team helps everyone! See you on April 13! Production is booming in both New York and New Jersey. 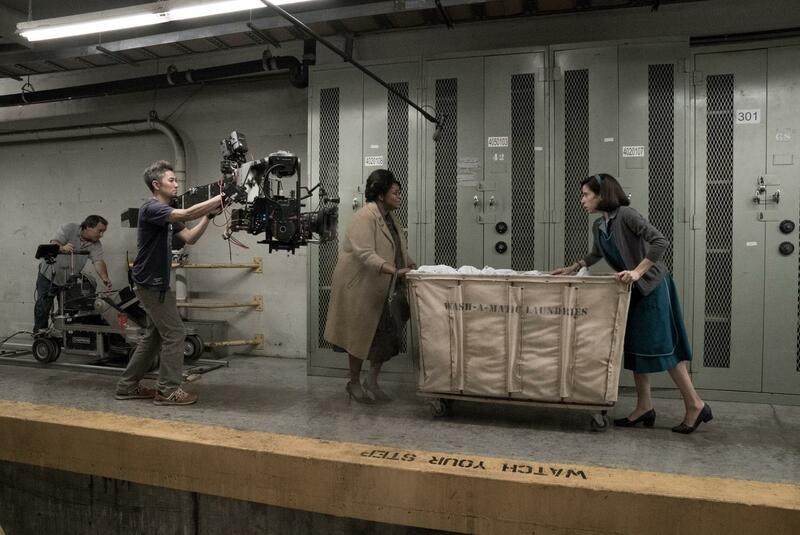 The New York State Governor's Office of Motion Picture & Television Development reports filming has reached record heights for the fifth straight year. 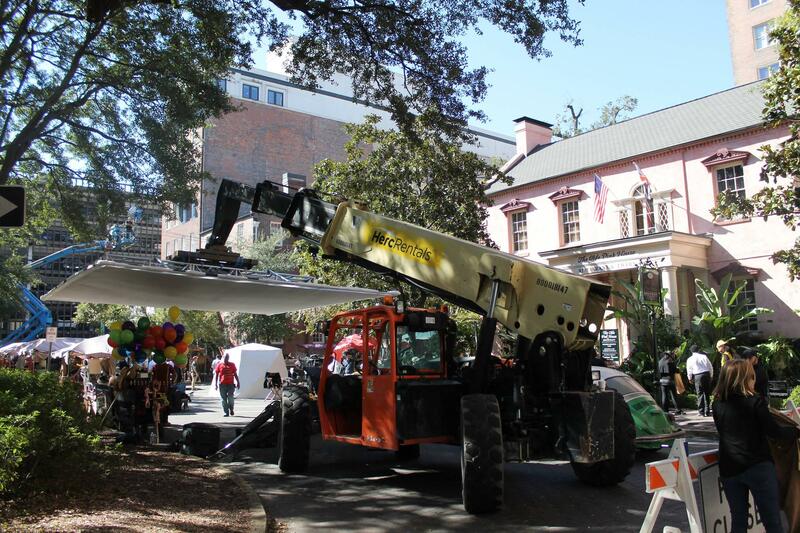 2019 begins with 204 productions that applied to the State Film Tax Credit Program. The estimated NY spend is almost $4 billion and 222,000 hires. Click here to read more. The New Jersey Tax Credit Application is now available online and the creative enthusiasm has exploded since hosting Spider-Man: Into the Spider-Verse last year. 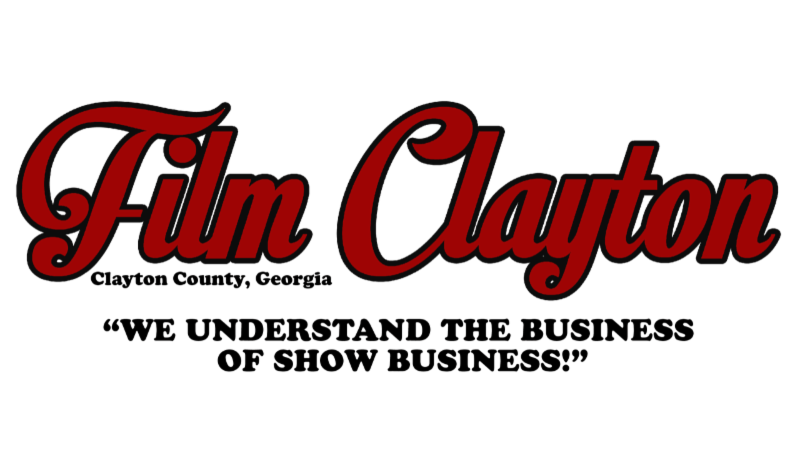 Current production includes The Enemy Within, Joker, Butterfield, Billions and more. Congratulations to Cynthia López, incoming Executive Director of New York Women in Film & Television (NYWIFT). Ms. López is an Emmy, Peabody and DuPont-Columbia Award-winning media strategist, and former Commissioner of the New York City Mayor's Office of Media and Entertainment. Terry Lawler, the out going Executive Director of New York Women in Film and Television was Awarded the "Made in NY Award", by the Mayor's Office of Media and Entertainment. The Award honors twenty years as Executive Director of NYWIFT. 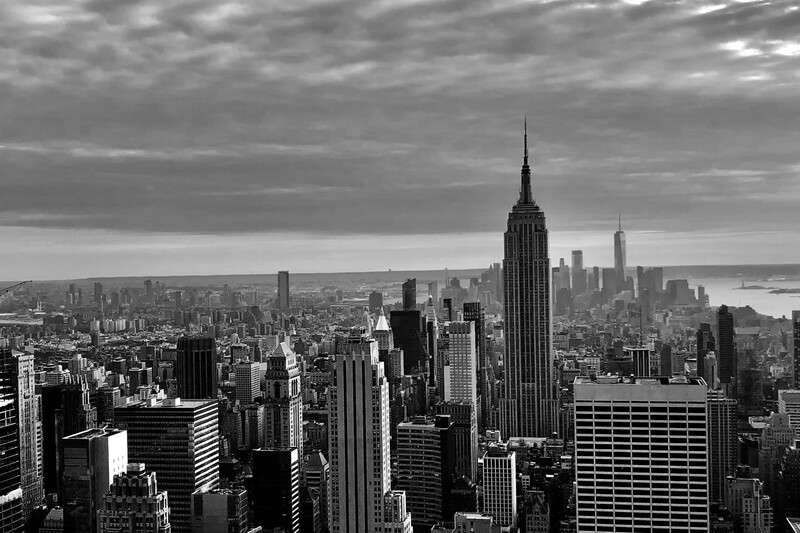 Stay tuned for information on upcoming LMGI events in New York! On the heels of several record-breaking years, production in Georgia shows no sign of slowing down. With the state's tax incentives drawing productions large and small to the southern state, the number of shows shooting in Georgia continues to grow, bringing in ample jobs and revenue. The economic impact in the state has more than tripled since 2012 - jumping from $3.1 billion to $9.5 billion in 2018. 455 feature films and television projects shot during FY2018 are responsible for creating 92,000 jobs keeping local crews in high demand. 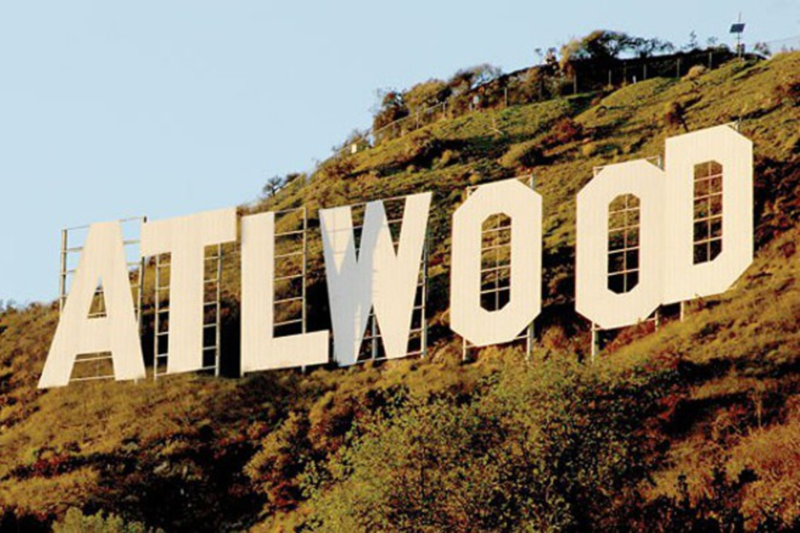 Some LA-based crew members are choosing to relocate to Georgia to make the most of the relatively low cost of living and ample employment. There also continues to be an influx of crew members relocating from North Carolina and Louisiana where reduced tax incentives have caused a decrease in production and related jobs. Thankfully, it seems the peach state is a soft place to land. In January 2018, Movie Maker Magazine named Atlanta the number one large city for filmmakers to live and work and Savannah came in second in the small city category. Canada: We're Not Just Colder, We're Cooler! Over the last few years, Canada has seen a steady and strong rise in film and television production. 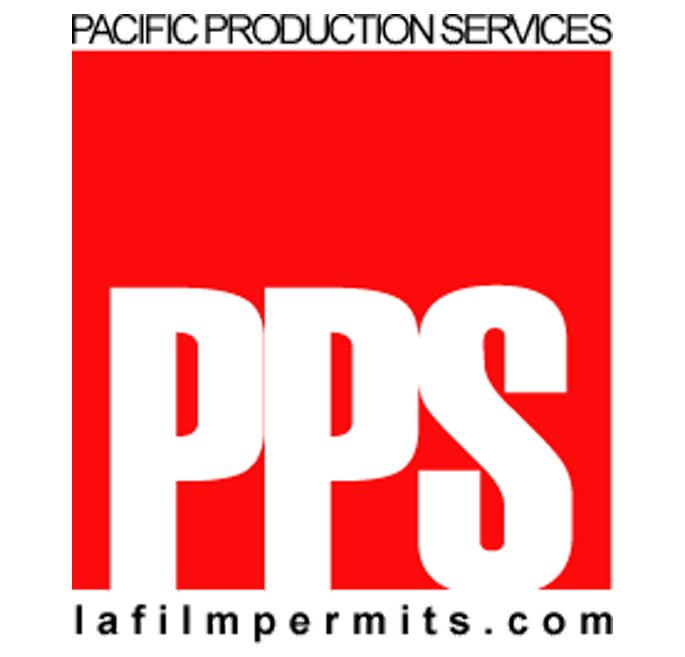 During peak times there have been over 720 productions (features, television series', and MOWs). 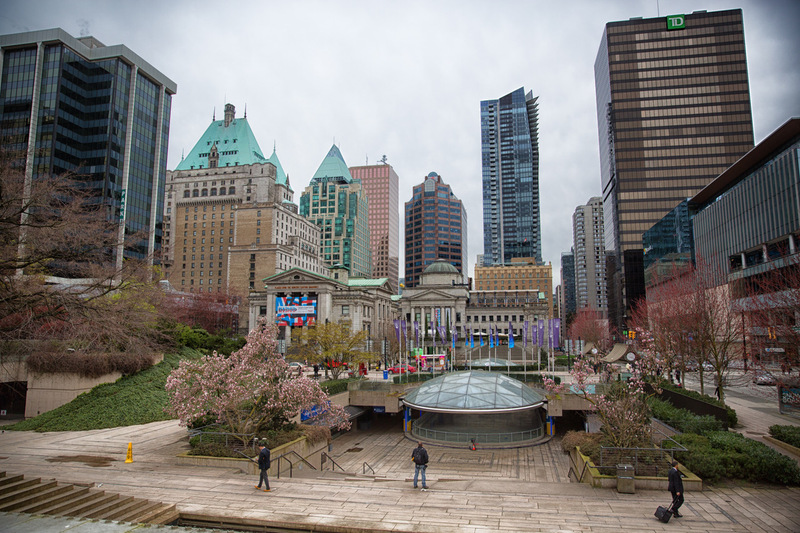 With this increase comes a growth in the size of locations departments, not only in Toronto and Vancouver. 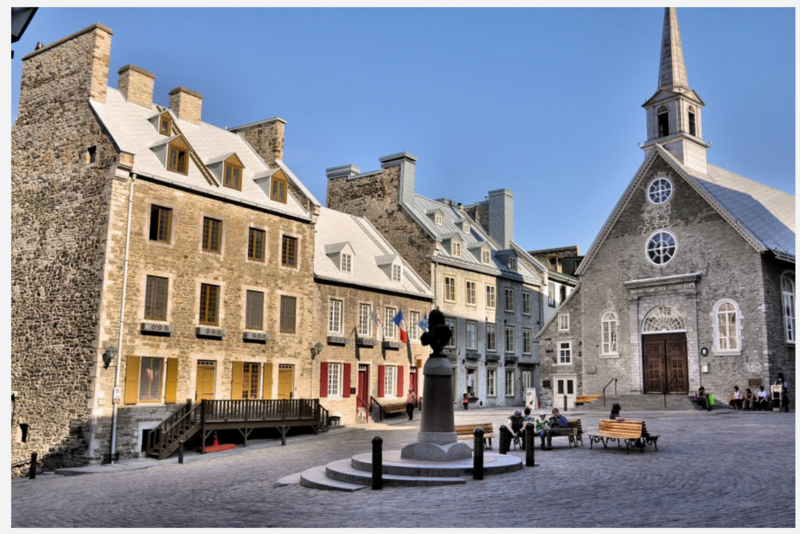 Today, Montreal and Winnipeg are also in high demand. The result is an urgent need for more skilled Location Professionals. To meet this need, the LMGI held its first joint event with Directors Guild of Canada BC Council along with Creative BC in 2018, organized around the theme of industry stewardship and sustainability of our locations. The event was a huge success with 125 attendees including Location Professionals from Montreal, Toronto and Winnipeg, our LMGI Industry Partners DGC Ontario plus two LMGI leaders from Los Angeles - Mike Fantasia and Eric Klosterman. The event demonstrated the synergy between the LMGI and DGC, working together to support the needs of Canada's location professionals by providing training, insight, and professional networking. 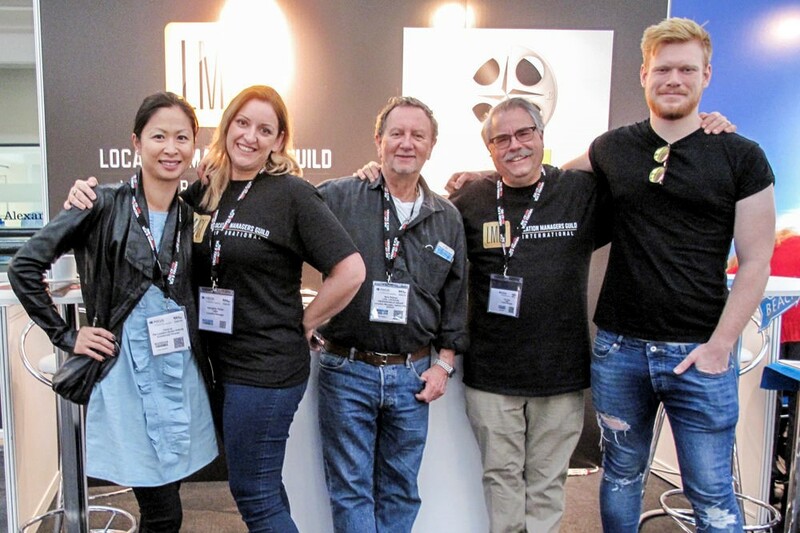 The LMGI will continue this partnership in 2019 with events planned in Vancouver, Toronto and Montreal to highlight and celebrate the creative work of location professionals in the filmmaking process, including round table discussions of working conditions for Location Professionals around the world. Stay tuned for more information on these events! We've been working hard to grow LMGI membership across Canada and 2019 is a watershed year for growth as we reach out to location professionals who will benefit from LMGI membership and support the LMGI as we promote excellence on location worldwide! 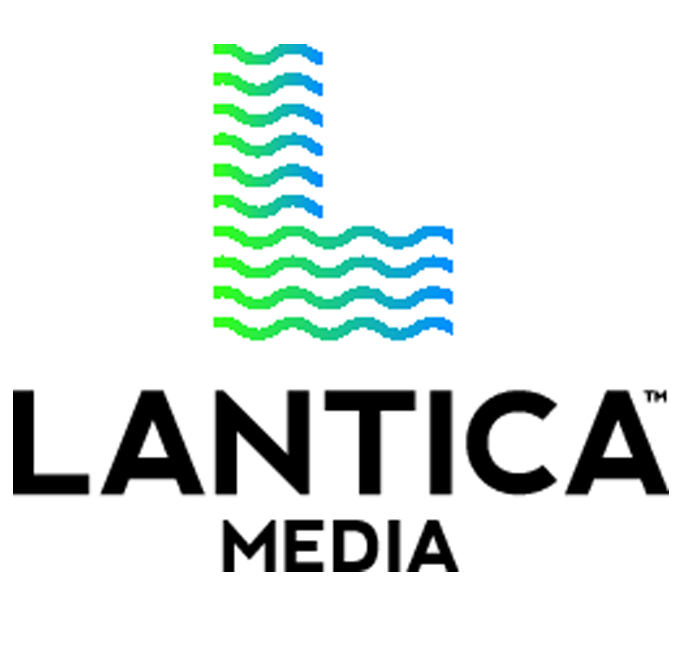 We would like to take a moment to welcome new LMGI Members John Alflatt, Andrea Balderamos, Haley Billue, Nicholas Biron, Mona Nash Boelter, Johnny Chen, Jim Colette, Simon Crook, James Davey, Thomas Davey, Ehrin Davis, Ruggero de Virgiliis, Jody Denny-Remy, Jeff Edmonds, Hugh Elphick, Kai Ephron, Roger Fath, Shawn Flynn, David Foster, Clint Fumanti, Aine "Onya" Mary Furey, Peter Gibson, Corey Gilbert, Russ Gladden, Henrik Greisner, Justin Healy, Manus Hingerty, Matthew Hall, Justin Hill, Marc Hlavaty, Sam Holdren, Tony Tisha Jefferson, Arnaud Kaiser, Josh Karan, Tierre Ray Kennedy, Tony Hood, Enrico Latella, Brian Lee, Michael LeGresley, Kendra Liedle, Benjamin Macgregor, Roderick Mack, Jonathan Matthews, Zsolt Molnar, Kale Murphy, Nick Morris, Rachel Nelson, Francisco Nunez, William O'Brien, Willard Pennington, Jeremy Pinarda, Sue Quinn, Ashton Radcliffe, Lisa Reisman, Anne Richardson, Damon Rivetti, Horacia Rodriguez, Elizabeth "Rita" Rosenfeld, Danielle Rusk, Andrew Samaha, Kristina Santoro, Asha Sharma, Benjamin Smith, Jane Soans, Kent Sponagle, Aviv Surkin, Narges Takesh, Nate Taylor, Lia Marie Towers, Amie Tridgell, John West, Martin Walker, Andrew Wilson, Jason Wisch, Elizabeth Wright and Industry Members Directors Guild Canada, Quebec; Directors Guild Canada, Manitoba, John Pruitt Enterprises, LLC. 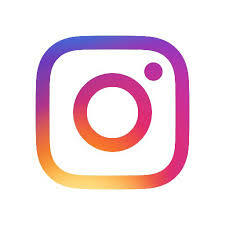 We look forward to serving you, and if you haven't already, we invite you to create your own page at the LMGI Website by clicking here and following the steps. Not a member yet? Click here to see all the benefits membership brings. Lori Balton, Erika Howard, Linda Johannesen, JJ Levine, John Rakich, Heather Ross. Do you have photos or stories of interest to LMGI members and other industry professionals? Click here to reach our LMGI Newsletter Team.